GRAACE is a new artist you need to keep your eyes on. She recently co-wrote and featured on Hayden Jame‘s platinum single “Numb” and she already has a successful solo single under her belt. 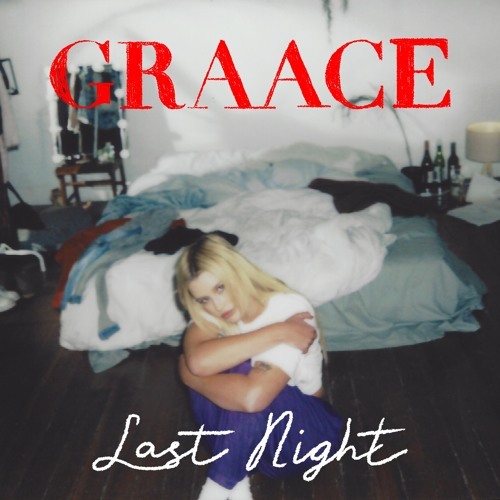 Today, she released her new single ‘Last Night’ and this is a stunning record. GRAACE‘s writing comes with pure honesty over the cinematic instrumentation provided on here. ‘Last Night’ is the epitome of a great pop song. Add GRAACE to the growing list of supremely talented Australian artists.